Bookmark this page and return often. 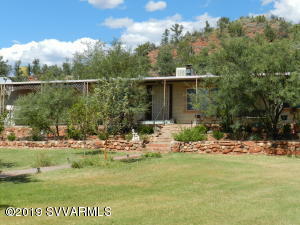 This is a list of the last 10 Sedona AZ houses for sale to come to market. 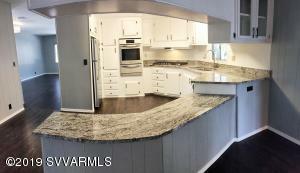 The list of houses is sorted least expensive to most expensive. 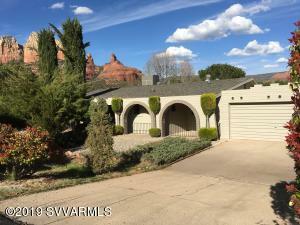 Sedona is not a huge area so it’s fairly easy to keep up on what’s coming on the market. 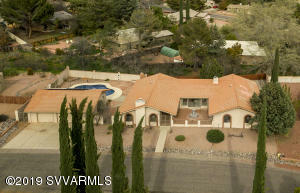 In the Sedona Multiple Listing Service (MLS) we have the ‘hot sheet’. 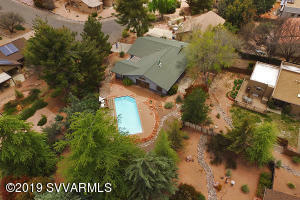 The MLS hot sheet is the latest Sedona houses for sale to come on the market. 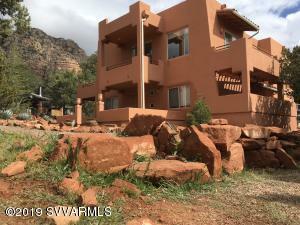 These Sedona houses are the full spectrum of homes available and is not limited by price, size or age. 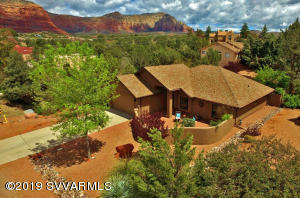 The Sedona housing market is picking up and houses are selling. 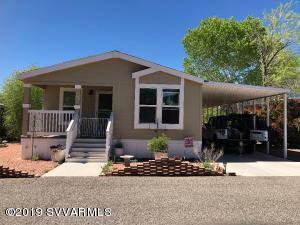 If you’re contemplating a move to Arizona, now may be the best time. 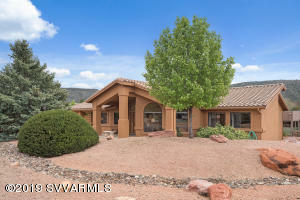 Interest rates are rising, don’t wait until they are over 6% to make an offer on a Sedona house. 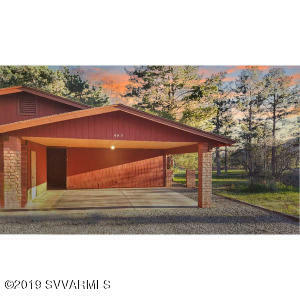 If you would like your own Sedona AZ house search, just contact us with your criteria and we’ll get you set up with a custom MLS search.